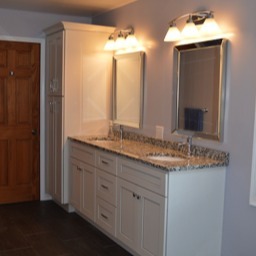 No room is as personal a space as your bathroom. 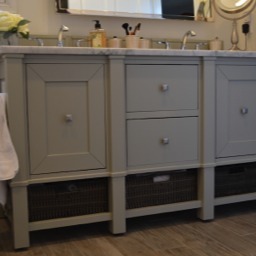 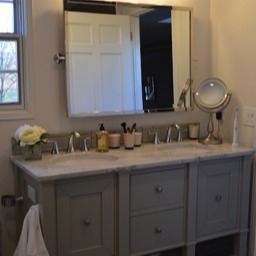 Whether it's five in the morning or five-to-ten at night, your bathroom should be an inviting place with materials and features that comfort you, whether you're taking on the world or leaving it behind. 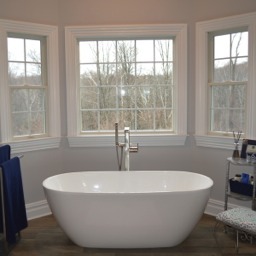 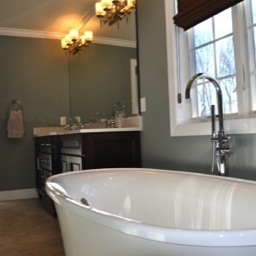 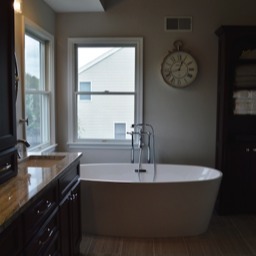 Bathrooms are a prime focus of our business at Armstrong Interiors, and we understand how unique each bath remodel should be. 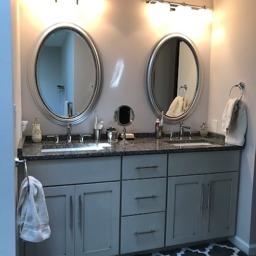 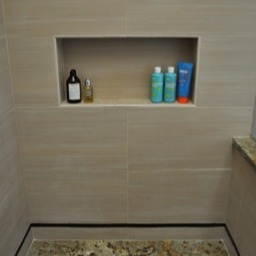 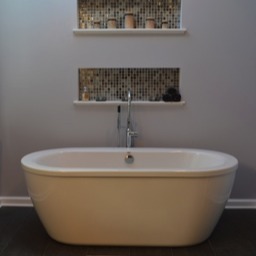 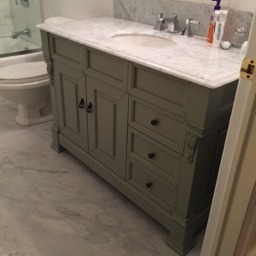 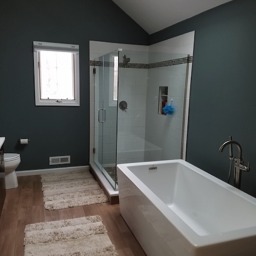 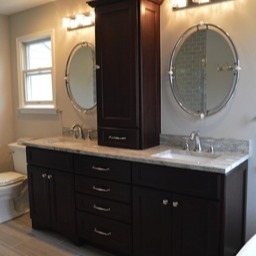 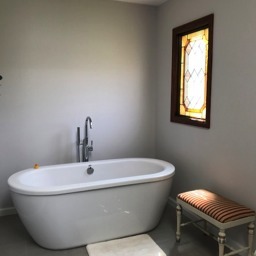 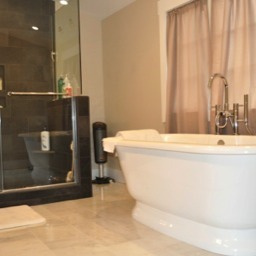 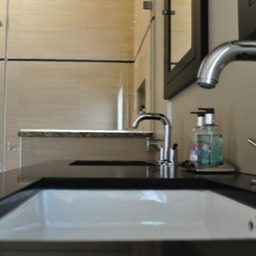 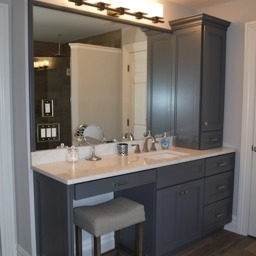 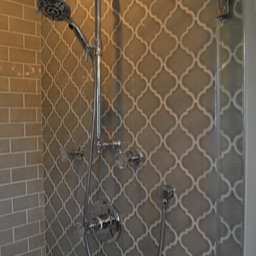 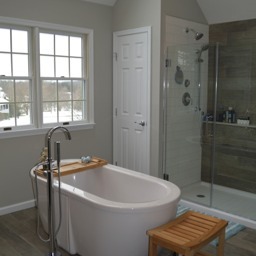 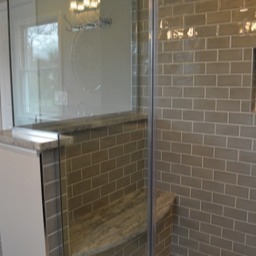 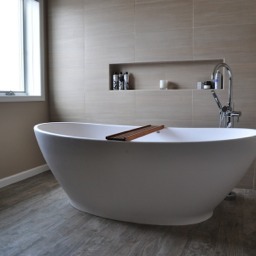 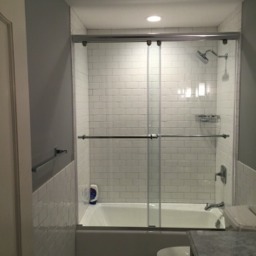 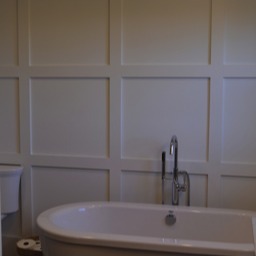 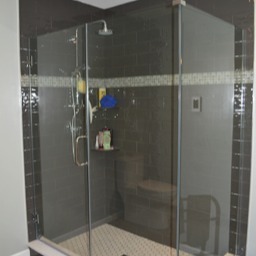 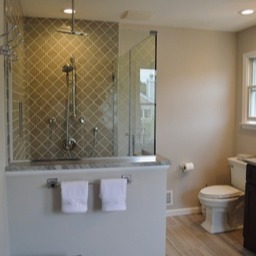 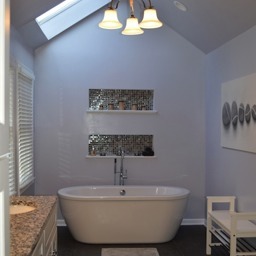 We enjoy designing your bath with your needs in mind, educating you on the latest materials and features, and constructing your new bathroom with exacting workmanship and pride. 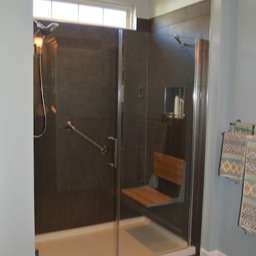 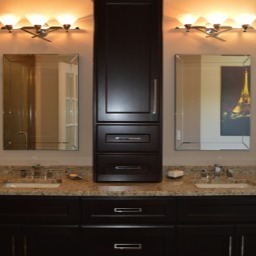 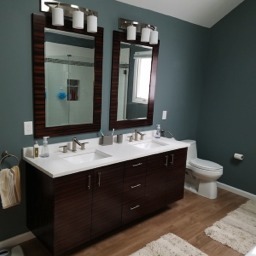 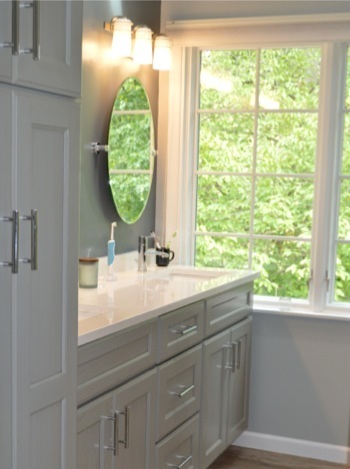 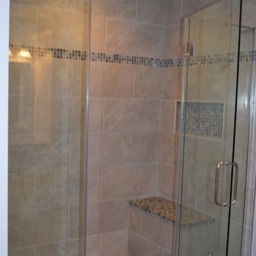 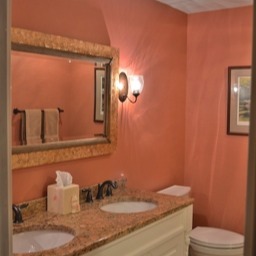 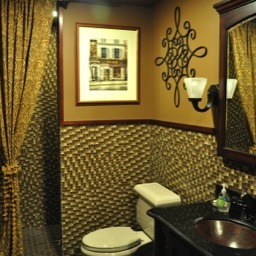 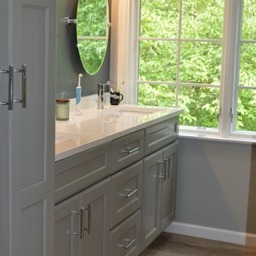 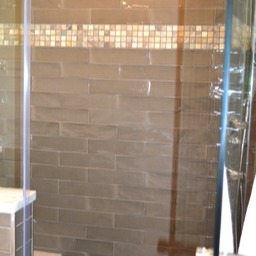 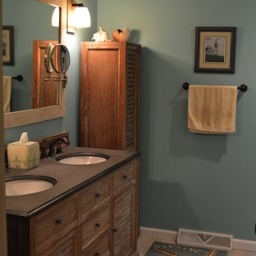 Looking for bathroom remodeling photos that will help you envision a design that will compliment and enhance your lifestyle? 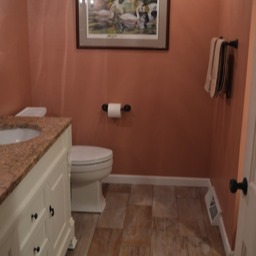 Please enjoy the photo gallery below to help spark your creativity. 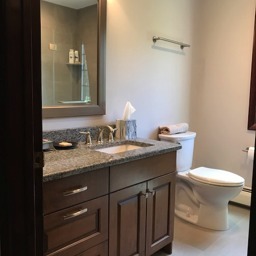 Our virtual bathroom design tool may further assist you in forming ideas that will guide you along the path that turns inspiration into reality.